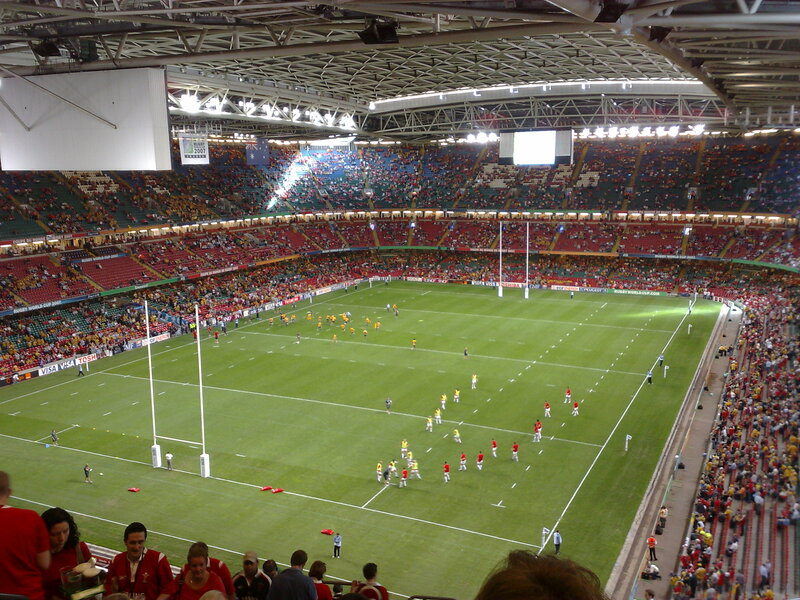 The 2015 Rugby World Cup – where to stay and eat in Cardiff? July 10, 2015 / admin / Comments Off on The 2015 Rugby World Cup – where to stay and eat in Cardiff? The 2015 Rugby World Cup gets underway on the 18th September and, although England are hosting the famous event, a number of matches are set to take place at Cardiff’s Millennium Stadium. In fact, the Welsh ground will witness six group games while two knockout matches shall also take place at the 74,000 capacity stadium. 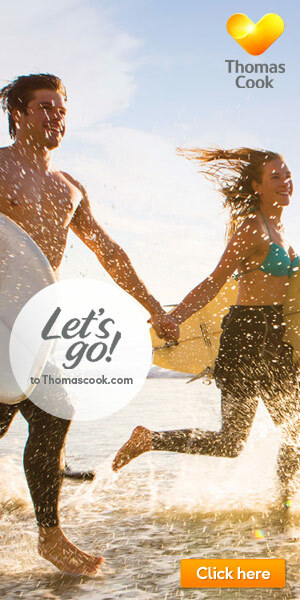 The atmosphere in the city is set to be electric and those travelling to the area will have an incredible choice of restaurants, bars and accommodation. Defending champions New Zealand will play one of their group stage games at the venue and many people will attend that match with the hope that the All Blacks will trounce their opponents. Meanwhile, Wales will play two of their Pool A matches against Fiji and Uruguay at their home stadium and will be looking to put on a show for the home support. For more Rugby World Cup news, odds and information, click here. Cardiff has some amazing hotels that allow you to sleep peacefully but still soak up the atmosphere in the centre of the city. For a cheaper experience, the Premier Inn in the city centre is perfect and simply cannot be beaten. 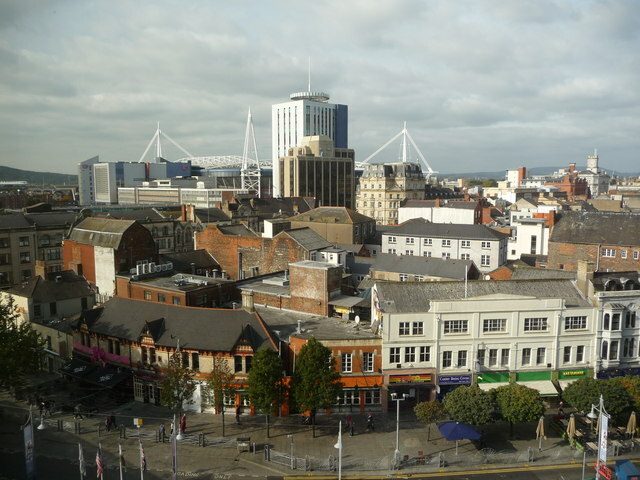 However, for a more unique stay, supporters can enjoy staying in other hotels – for example, the Thistle Cardiff City Centre, Parc Hotel. One of the classiest hotels in the city, the establishment has contemporary bedrooms, exquisite food and a well stocked bar – what more could a rugby fan wish for! In terms of restaurants, there are plenty of excellent eating establishments in the city. If you are in the mood for an Indian, the Mint and Mustard has superb reviews and is certainly worth a visit. 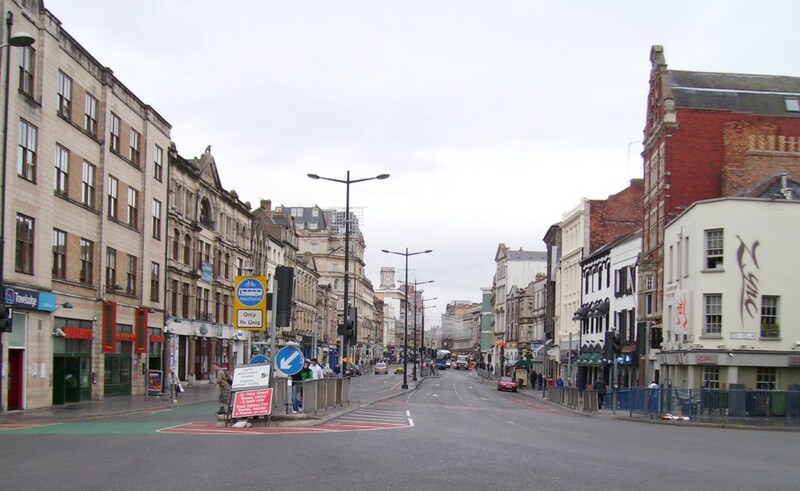 However, if you prefer traditional British cuisine, The Potted Pig is one of the best eateries in the city and is easily accessible near Cardiff Castle. In terms of bars and places to enjoy a drink, there are numerous public houses in the town centre. From traditional pubs such as Wetherspoons to sport havens like the City Arms, Cardiff has an array of drinking establishments for everybody to enjoy. The Pen & Wig is a ‘gastro-pub’ and is fully equipped with a beer garden – a perfect venue for enjoying a couple of beverages before the rugby. 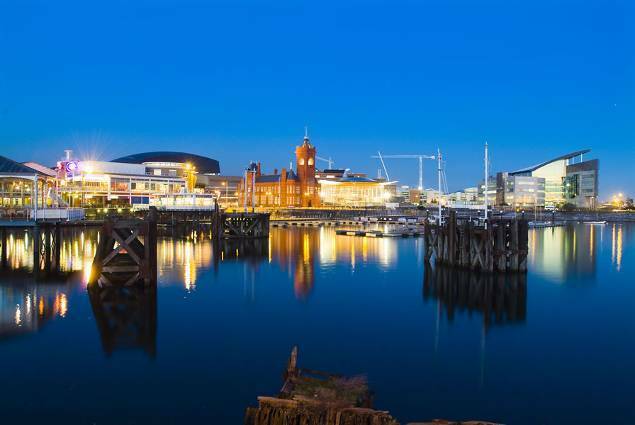 One thing is for sure, wherever you stay, eat and drink in Cardiff, the atmosphere will be fantastic and you will love every minute of your stay.